Hello sweet Friends! Did anyone else experience a cool-down this weekend? Okay it only got down to the mid 80’s here, but after the heat wave of a Summer we’ve had, it was such a welcomed change! You know what it’s got me thinking about? Fall!! Fall is my absolute favorite season! And it is just around the corner! Today I’m sharing some of my favorite Fall posts from last year along with some of my very talented Friend’s Fall posts as well. So if you need a little something to put you in the mood, here ya go! I was looking for a change from the traditional fall colors and I think I found it! And it was SO easy to make, ya’ll! 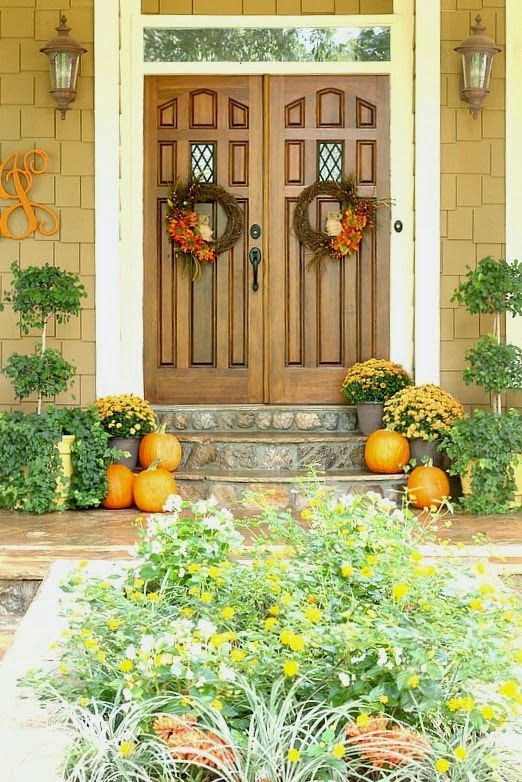 Yvonne’s porch evokes all that is Fall ~ pumpkins, mums, a cozy plaid throw and more. Can’t you just picture yourself sitting out there cider in hand? 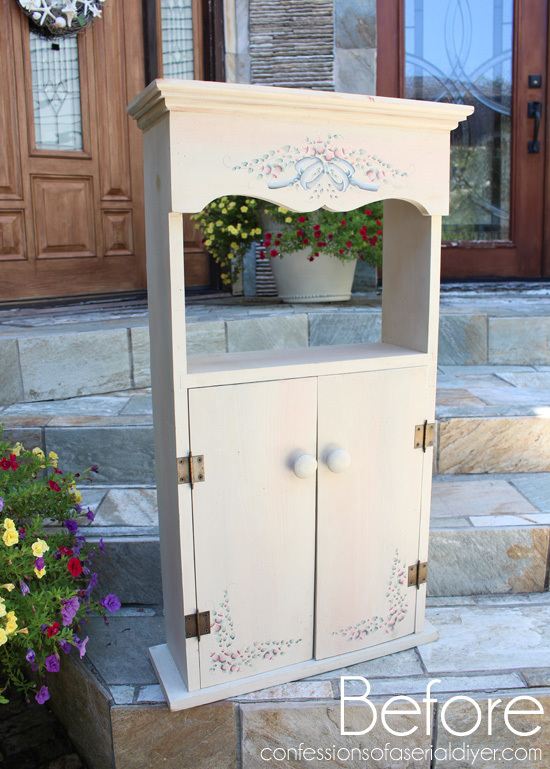 Pop over to Yvonne’s fall porch for a closer look! 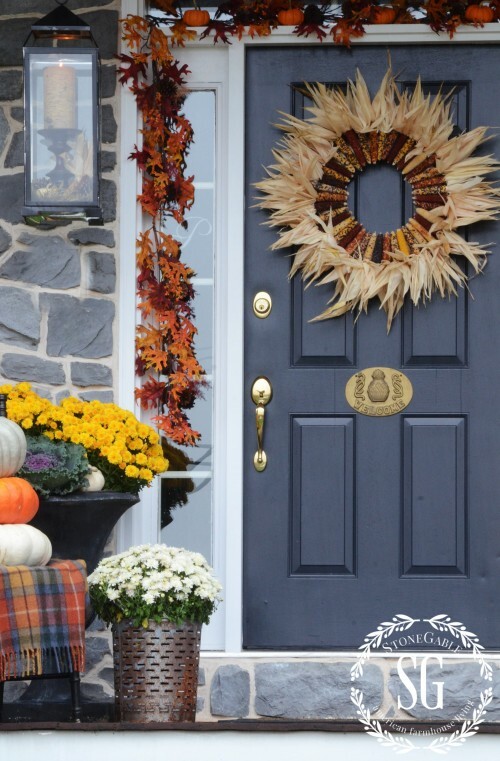 Even if you don’t decorate your whole front porch or don’t have a front porch, adding a wreath is a perfect way to welcome Fall and your guests. This makes me want to go traditional again! 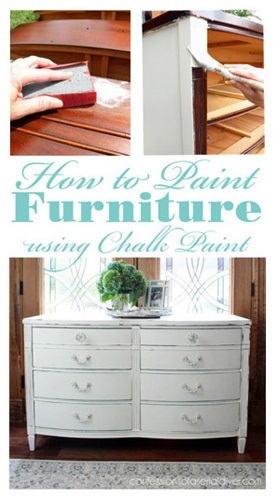 Check out Julie’s complete tutorial here. This picture is gives you the overall look. 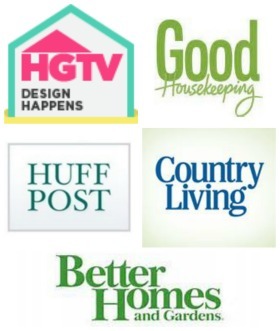 Click here to see all the details and get advice on how to re-create this look at your home. This next photo just says, “Fall”…can it get any better than this adorable rustic wagon and a pumpkin topiary?? 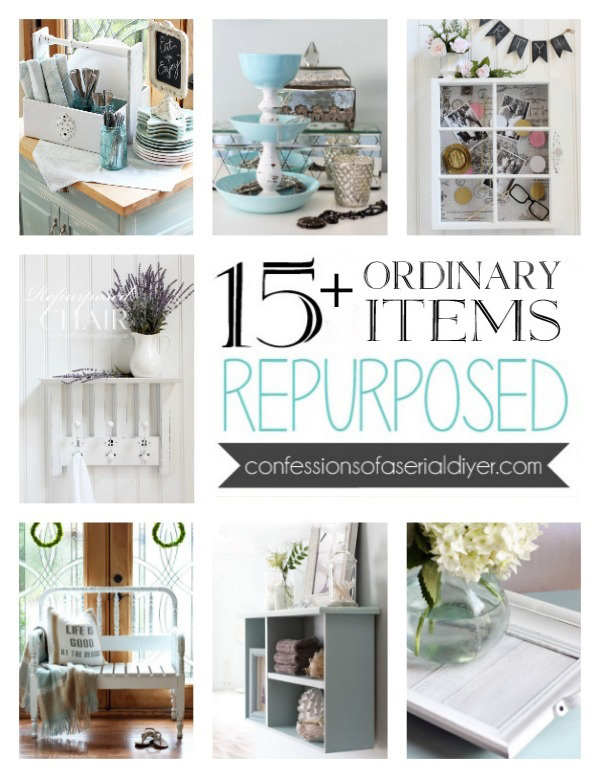 You have got to visit her here to see her whole front porch!! 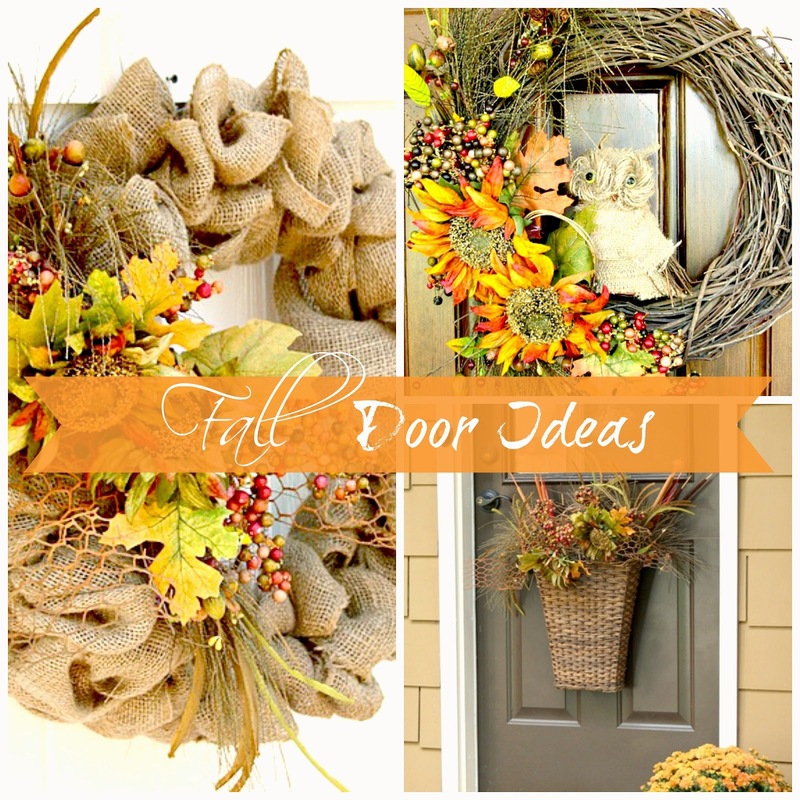 At Top This Top That, Laura has three super festive ideas for adding Fall to your front door. 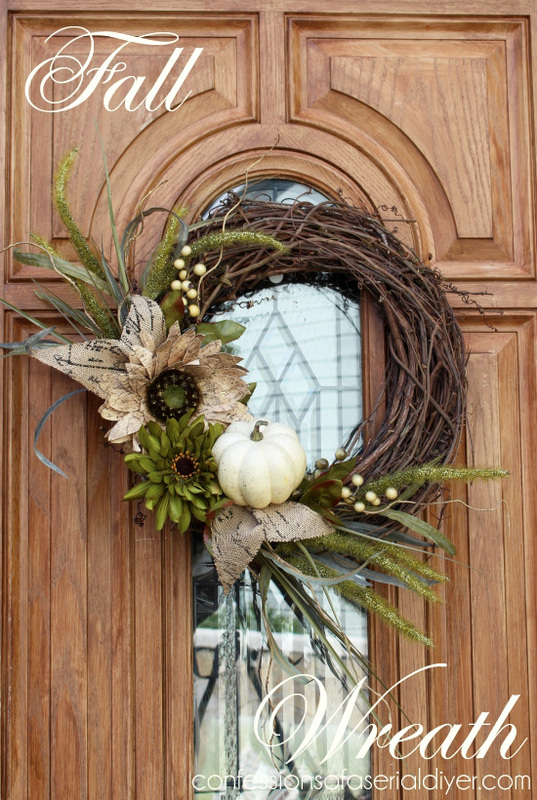 Even if you are not ready to let go of summer, you can still get started on a wreath, right? Not only will they look beautiful, they’ll smell great too! Pick up some cinnamon sticks and head out to your yard & clip…and then come back here for the tutorial! 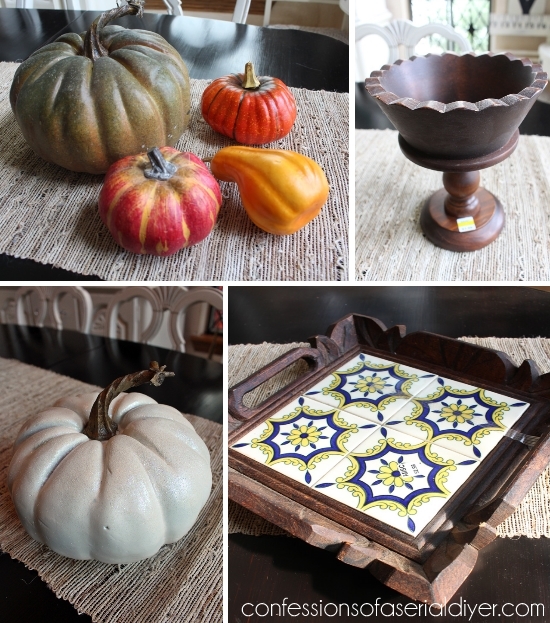 How about a new Fall centerpiece! Pretty drastic changes, right? 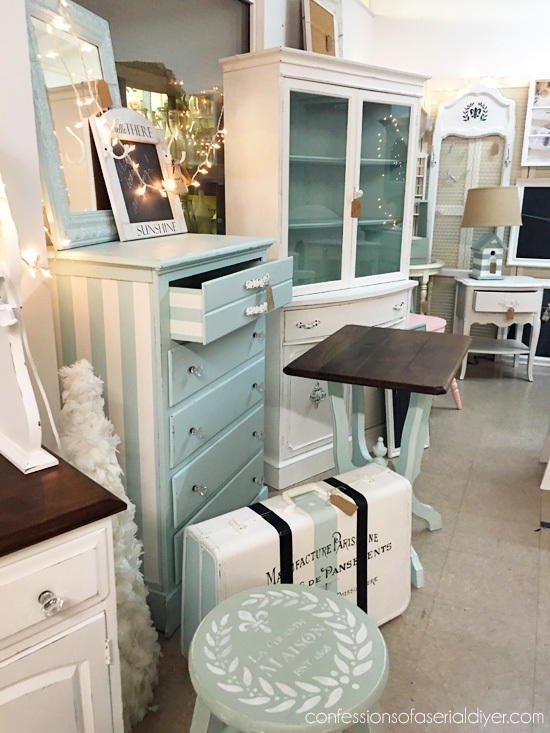 See how it all happened here! I’m not quite ready for fall but I certainly enjoyed your photos. The poplars and walnut trees have already started to lose some leaves, so I know fall is indeed on the way. 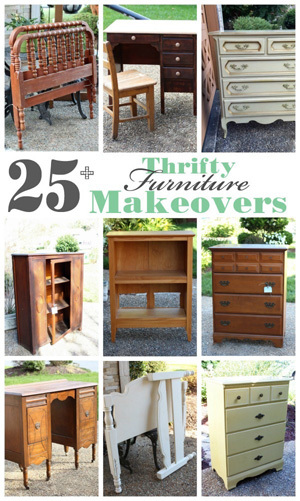 Can’t wait to see what you did with that cabinet! 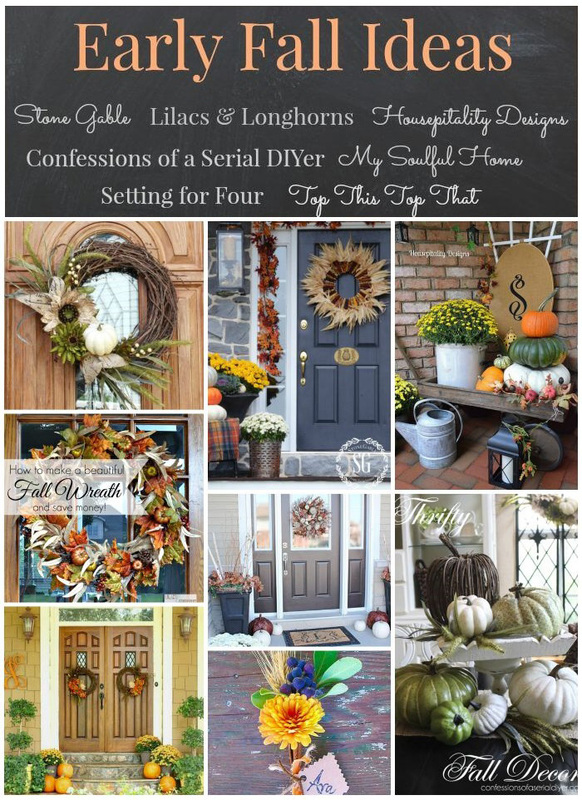 Such a tremendous amount of Fall inspiration here today. Just love how you transformed those ordinary faux pumpkins into a fabulous showcase of extraordinary pumpkins so beautifully displayed. 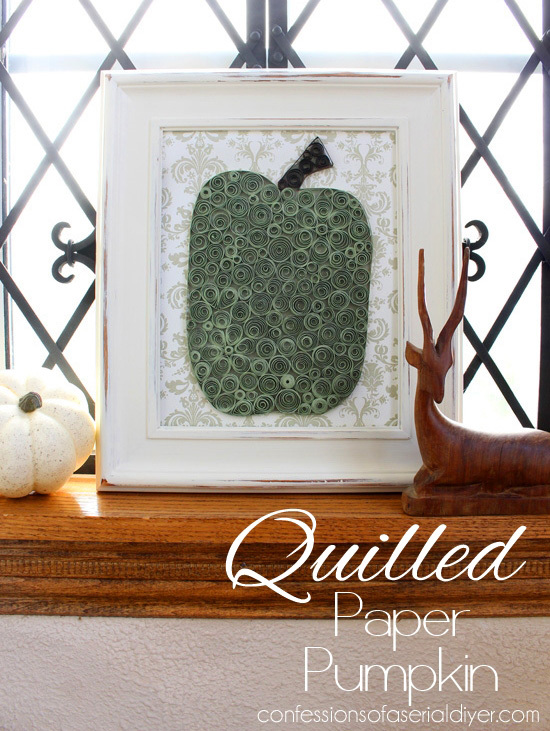 I also love your quilled paper pumpkin project and wreath!..Have a great day!